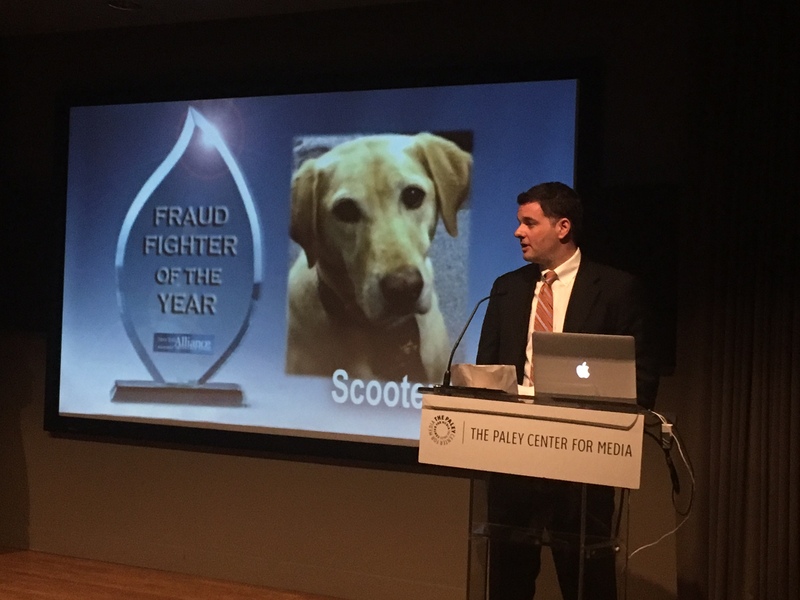 The Rockland Sheriff Dept.’s remarkable arson dog whose nifty nose earned dozens of arson convictions was named New York’s top fraud fighter for 2016. 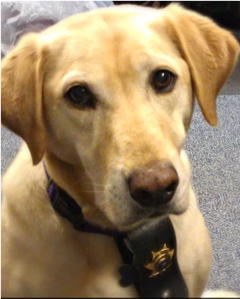 Scooter’s friendly personality also made her a favorite in the sheriff’s department, and she delivered results. Scooter helped teach school kids about fire safety as well. Scooter’s demonstrations were popular among students and teachers. The training of Scooter and her handler was funded by a grant from State Farm.